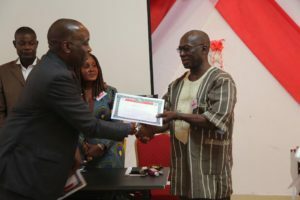 The Liberia National Red Cross Society in the last ten months have gone through a successful transition after an immense concerted recovery effort from both the government and partners of the Liberian Red Cross. 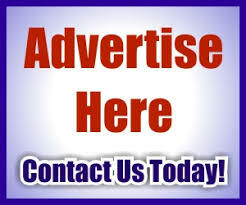 This recovery effort involves changes of governance, management and financial stewardship at the institution. Part of this recovery process also involves having credible national elections at all levels to usher in a new dispensation of better leadership, better governance and the creation of a stable and credible National Society with a strong vision for the future. 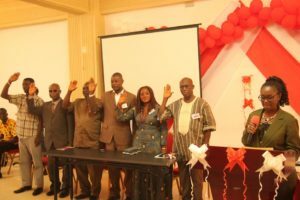 Although the Board of governance of the Liberian Red Cross was dissolved in March by the Head of State based on corruption and integrity issues, the December 2016 election of new leadership is in full compliance with the LNRCS constitution.According to Article six section three, of the Revised LNRCS Constitution of December 10, 2010, the General Assembly shall be convened in December after every four years for the election of a new leadership and 2016 was the appropriate year since the last GA was held in Buchanan in 2012. 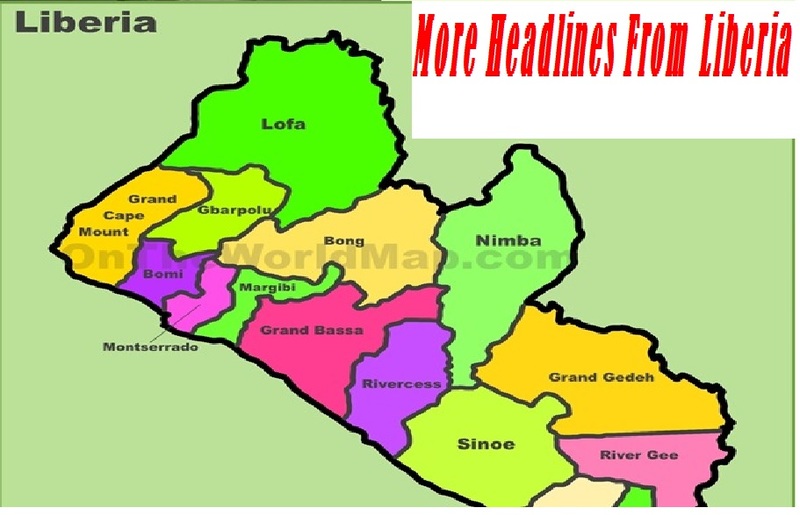 As per the constitutional requirement, this year GA was held in Monrovia from December 7 to 9 three months after the chapter elections (elections in the Counties) of new leadership. The GA as the highest decision making bodyelected Mr. Jerome J.N. Clark as the new national president, Mrs. Florence Napayas 1st vice, D. MongarGrisby, 2nd vice, Joseph T. Nagbe, 3rd vice and ArthurGlikay treasurer, including ZowayZubah, youth representative to constitutionally serve as the National Executive Committee members for the next four years. In response, the Liberian Red Cross President elect Mr. Clarke, said he will do everything to ensure transparency and accountability at the humanitarian institution.“We owed responsibility to you, our staff, our partners, the government of Liberia and most of all, the vulnerable communities of this country to ensure accountability and transparency in the Red Cross,” says Mr. Clarke.“We have an image problem, and that will be our priority to regain. To avert the situation we have had, we need to prioritize transparency and accountability,” he stressed. The Liberian Red Cross Movement’s Partners attending the GA has earlier warned that it will not support or accept any situation of reverting to an interim leadership. 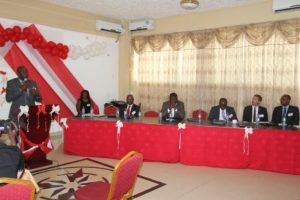 The Partners said they are willing to support the Liberian Red Cross but the National Society needs to inspire their support by first helping itself to restore the public confidence, redeem its lost image, and rebuild its credibility. Prior to the elections, Deputy Health Minister, Tolbert Nyansuah admonished the voters to not vote base on sentiment, instead vote to restore the integrity of the Liberian Red Crosswith dignity, and ensure transparency and accountabilityin its humanitarian operation. Mr. Tolbert Nyansuahacknowledged the immense humanitarian services of the Liberian Red Cross and said it must continue to grow better and stronger to deliver bigger services to the communities and improve the lives of the vulnerable people. The LNRCS election was for the first time conducted by the National Election Commission. 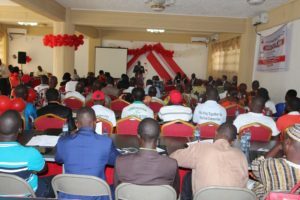 Inducting the leadership, Election Commissioner DavidettaLansanah Browne said the commission was pleased to have supported the process of free, fair and transparent leadership elections of the Liberia National Red Cross Society. 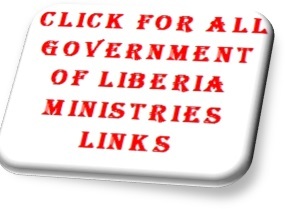 Madam Brown said the commission hopes that the legitimacy of the new code of officers will yield fruitful result.“By today’s election of a new leadership, Liberians and partners can be hopeful that the LNRCS will never revert to the past challenges that brought the organization to its needs,” said Madam Browne. The Independent Interim CEO of the Liberian Red Cross, Joseph Muyambo, congratulated the National Elections Commission for supporting the election and challenged the leadership elect to see the theme for the 48th Session of the GA ‘Creating a Stable and Sustainable National Society with a Vision’as a strategic direction to consider in moving the LNRCS forward. Since the dissolution of the Board of Governance, the LNRCS has been managed by a steering committee comprising of the government and the LNRCS’ Movement Partners. An Independent Interim CEO is appointed to manage the NS and report to the committee until the election of new governance members and the competitive recruitment of a Secretary General. The National Society is helping victims of disasters to put away their pains and rebuild their lives with dignity and gain hope. The Liberian Red Cross over the past years has also been noted for building resilient communities especially to improve health care and mitigating the impact of disaster in rural Liberia. .